Still available, but only cat food samples left right now! 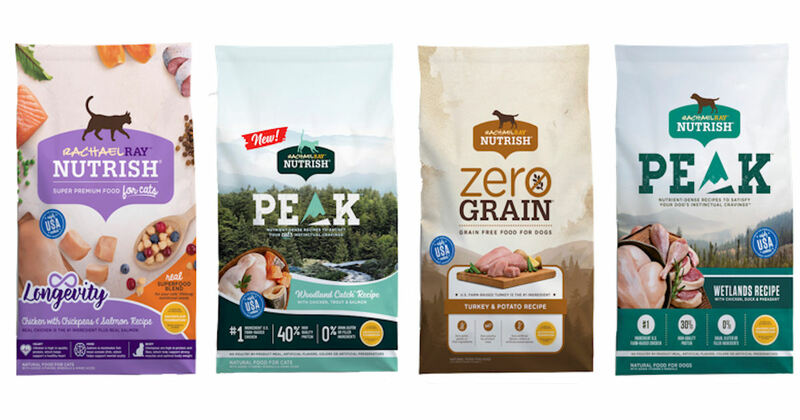 Order a free sample of Rachael Ray Nutrish Pet Food! Select your sample, fill in the form and submit to send away for your free Rachael Ray sample! Please allow 6-8 weeks for delivery. Limit one sample of any variety per household (if you requested this previously, you may not be able to order it again).